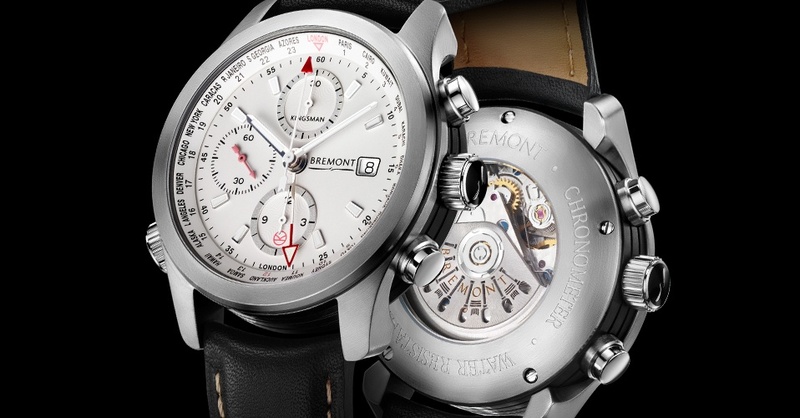 At BaselWorld 2016, Bremont introduced four watches with a complication entirely new to the brand: a regatta timer. At the heart of these is the new BE-17AE movement, which is basically a Valjoux 7750 reworked (or ‘customized’) for Bremont by their partners of La Joux-Perret. 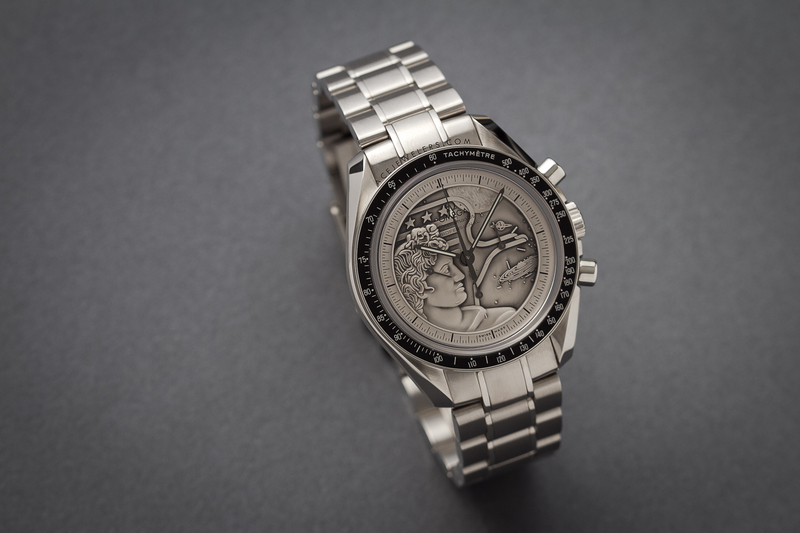 For now, the collection consists of two dressier ‘America’s Cup’ models with cases similar to those of the Alt1-C, and two sportier models dedicated to Oracle Team USA – whose titanium case are not unlike those of the titanium Boeing models. 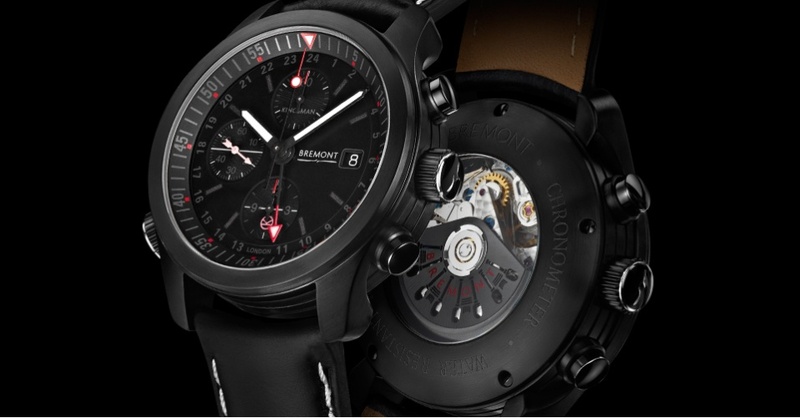 The full Bremont America’s Cup collection, including the models launched in 2016, can be seen right here. 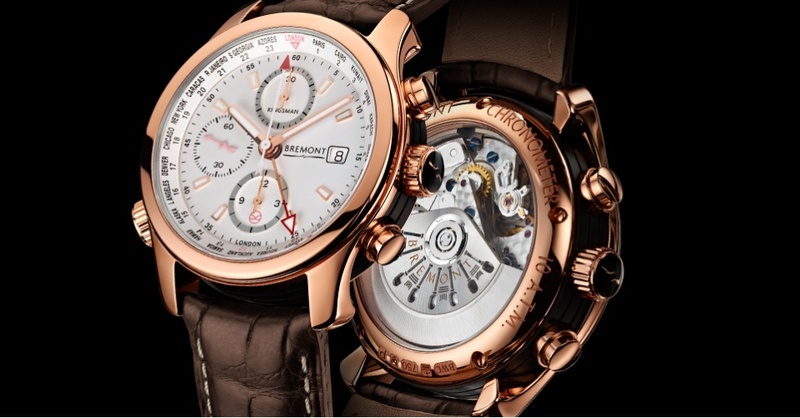 Tonight Team Watchbase will be at the Bremont Kingsman event hosted by Ace Jewelers. What better motivation could we have to post a bit on the three watches created especially for the film? Bremont is part of a group of British brands who, under the watchful eye of MR Porter, MR PORTER, director Mr Matthew Vaughn and costume designer Ms Arianne Phillips, who have collaborated on a collection of menswear items inspired by – and worn in – the film. A total of three watches has been created for the film, all based on thecaliber BE-54AE-powered ALT-1 Worldtimer model. All of them feature special dials with the Kingsman logo. A model with rose gold case was not previously available in the ALT-1 collection.